Make business, formally EEF, has launched an IOSH managing safely e-Learning programme with accompanying health and safety game to drive real behavioural change. The new e-Learning programme provides a rich media learning experience to ensure impactful training and accommodate the diversity of learning styles. With a recommended 16-32 hours of study time and six months to complete the course allows your complete the learning you need on their terms. The e-Learning course is part of a suite of online and blended solutions that are designed to support the skills and knowledge needs in a flexible, engaging and impactful way. 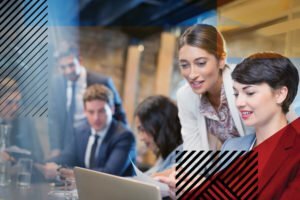 A unique tool for Make Business is their health and safety game that engages three fundamental aspects of human behaviour to drive behavioural change; people learn by doing, people do what they enjoy and people thrive on competition. For the employer there’s further benefits of gamification as it provides intelligence and insight to evaluate the training and to inform the health and safety strategy and identify hot spots that need attention. The Make business IOSH e-Learning course can be bought directly from the website. The health and safety game can be purchased separately or as part of any Make Business training programme. 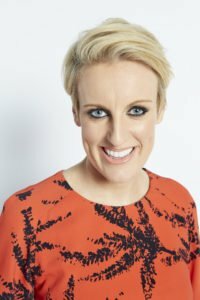 For over a decade Steph McGovern has reported on business and finance from around the world; from international summits to small business success stories. 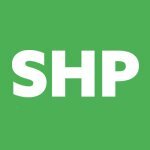 One of three inspirational speakers at Safety & Health Expo, Steph will explain what she thinks it takes to be a good business and how to weather the economic and political storm. Speaking to factory workers and FTSE 100 CEOs, Steph’s mission is to uncover and explain what’s going on in the real economy. The 2019 Inspirational Speaker Series also welcomes rugby hero Jonny Wilkinson CBE and Olympic ski jumper Eddie the Eagle. IOSH e-Learning gets gamification makeover A unique tool for Make Business is their health and safety game that engages three fundamental aspects of human behaviour to drive behavioural change.